The 2018 Buick Enclave is here, and with it comes a host of improvements to a wide range of areas including comfort, refinement, power, towing capacity, fuel economy, and interior space. 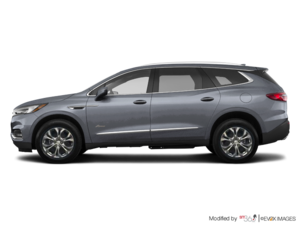 Indeed, the 2018 Buick Enclave has improved in a variety of ways, while also being more affordable than the outgoing model. It’s hard to ask for more from the redesigned luxury midsize SUV. The 2018 Buick Enclave gets a 3.6-liter V6 engine just like last year’s model, but power has increased to 310 horsepower, up 22 from last year’s 288-horsepower engine. Torque is a robust 266 pound-feet. This gives the Enclave greater towing capacity which is now set at 5,000 pounds. 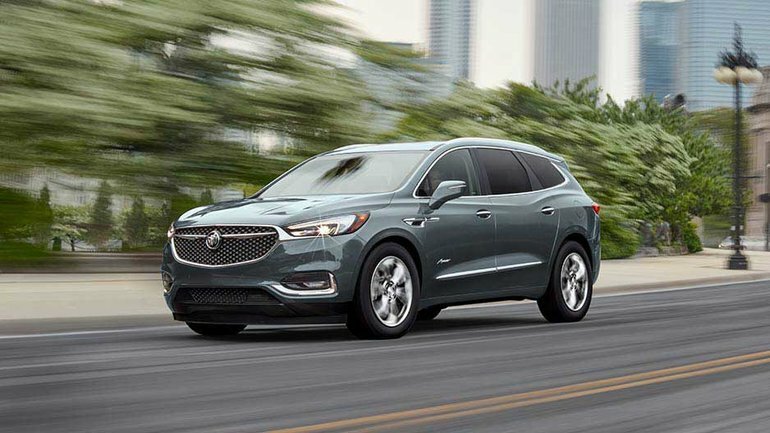 On the other hand, the 2018 Buick Enclave is more fuel-efficient than ever thanks to an average fuel economy rating of 12.9 liters per 100 kilometers in the city and 9.0 liters per 100 kilometers on the highway, an impressive difference with last year’s Enclave which had an average fuel economy rating of 15.7 liters per 100 kilometers in the city and 10.6 liters per 100 kilometers on the highway. There are three versions of the Enclave available to consumers starting with the Essence model which starts at $49,495 and comes with front-wheel drive or all-wheel drive. Next in line is the Premium model which is available at $57,495 followed by the Avenir model which starts at $63,495. This is the first Avenir trim to make its way into a production Buick model. In simple terms, Avenir models offer the very best of everything. They have the finest materials and the most equipment, and they are definitely the way to go if you do now want to compromise. In terms of interior space, the 2018 Buick Enclave grows by 10 percent to more than 2,760 liters. To learn more about the 2018 Buick Enclave, contact us today at Bruce GM Middleton!